Counter-Strike: Global Offensive is the Massive Multiplayer Online (MMO) First Person Shooter (FPS) game from Valve. 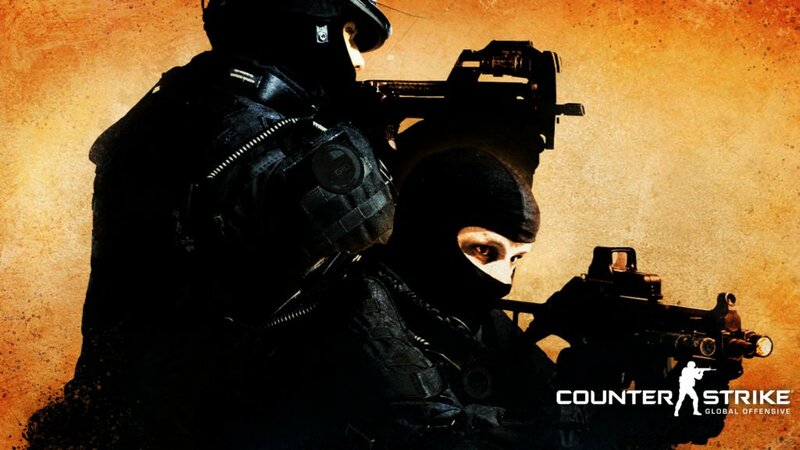 It’s the latest addition to the Counter-Strike saga, one of the most recognized series worldwide which has been defining the whole genre for more than ten years. The first thing one notices when installing the game is the upgraded graphics; Counter-Strike: Global Offensive features detailed 3D graphics with new, carefully designed maps and some classic ones with minor changes. Character models have fluid, life-like animations and the various weapons and sounds are accurately represented. There is no main story, apart from the classic battle of terrorists and counter-terrorists, but you will find a plethora of unlockable new weapons and many new purchasable skins that alter your appearance. 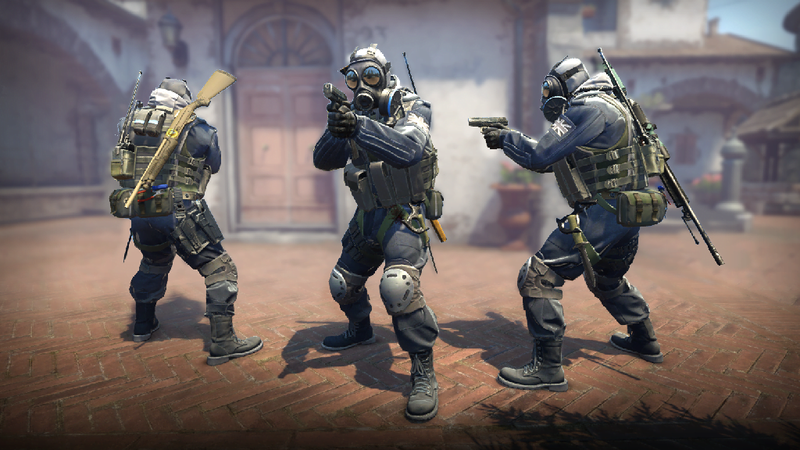 In Counter-Strike: Global Offensive, death is permanent. This creates fast-paced, highly competitive matches where tactics and deep knowledge of the given map are the keys to victory; personal skill can still be a game changer but trying to win the game all by yourself will almost certainly result in a quick extermination making things difficult for your team. In order to better introduce new players to the game, Valve added two new modes. Arms Race is like a Deathmatch where players can respawn after death and are rewarded with a new weapon each time they make a kill. The first team with a member to cycle through all the available weapons is the winner. Demolition is a pretty similar mode only players are rewarded with worse weapons after a successful hit and death is permanent for the rest of the round. The winning condition is the same with Arms Race. Besides that, you will find typical game modes like the all-known Competitive one, a new match-making system that puts together players of the same level allowing for a more balanced experience, many fan-created maps and a plethora of tournaments to participate in for great prizes. Counter-Strike: Global Offensive is one of the most famous FPS titles with millions of copies sold and a huge number of professional players. If you are a fan of the genre, this is a must-have!